Why Does Marketing Velocity Matter? — If you're like most enterprise software marketers, you may be realizing that being good isn't good enough anymore. Enterprise software companies have to be fast, too. And yet the sales and marketing function has largely failed to keep pace with the increased velocity of product development and market dynamics. Read the full post to learn how marketing velocity can help you reach the speed of right. 10 Small Things You Can Do Every Day to Get Smarter — You might be under the impression that intelligence is a fixed quantity set when you are young and unchanging thereafter. But research shows that you're wrong. How we approach situations and the things we do to feed our brains can significantly improve our mental horsepower. A Case Study of Marketing and Sales Velocity — Recently, The Starr Conspiracy worked with a large Human Capital Management (HCM) company that epitomizes poor sales and marketing velocity. This company serves as a valuable example of the majority of enterprise software companies today — dissatisfied with its conversion rates from initial inquiry to closed deal and couldn't identify the process break. How to Measure Marketing Attribution: Revenue Marketers Rise to the Challenge —Measuring the impact of marketing means being able to attribute revenues back to all marketing initiatives that helped accelerate and earn that revenue. Another alternative, tracking marketing lead sources, which is similar to “first touch attribution” and while easily implemented, is not a substitute for recording 100% of the marketing interactions with contacts during their buying journey. Read more on Business 2 Community. 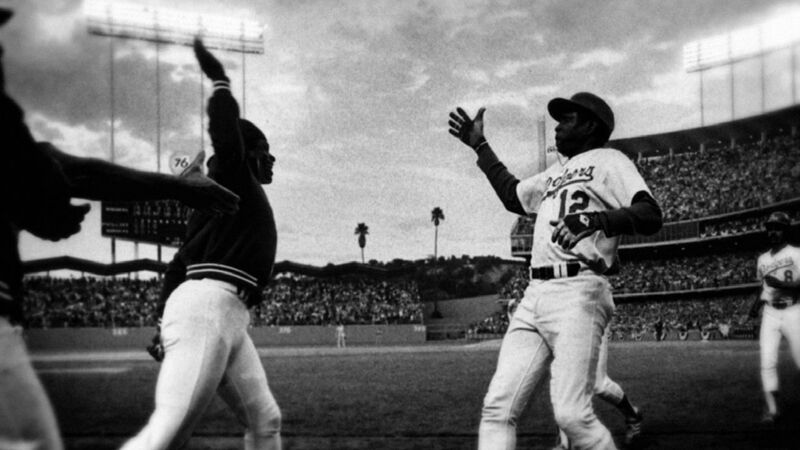 The Surprisingly Emotional Story of the Man Who Invented the High-five — At the very end of the Los Angeles Dodgers' 1977 season, Dusty Baker hit his 30th home run. As he ran triumphantly across home plate, enthusiastic rookie Glenn Burke, waiting on deck, held his hand up high, signaling for Baker to give him the first-ever high five. Read more on Fast Company. 4 Reasons You Need Custom Implementation of Your Sales and Marketing Technology — With more than 80% of marketing automation system implementations considered unsuccessful — there is no way around it. Enterprise software companies need a custom implementation of their marketing and sales systems. Marketing at the Speed of Right — Meet The Starr Conspiracy Tech Unit — Being good isn't good enough anymore. The Starr Conspiracy Tech Unit increases business velocity for enterprise software companies with technology solutions for marketing, sales, and product development.